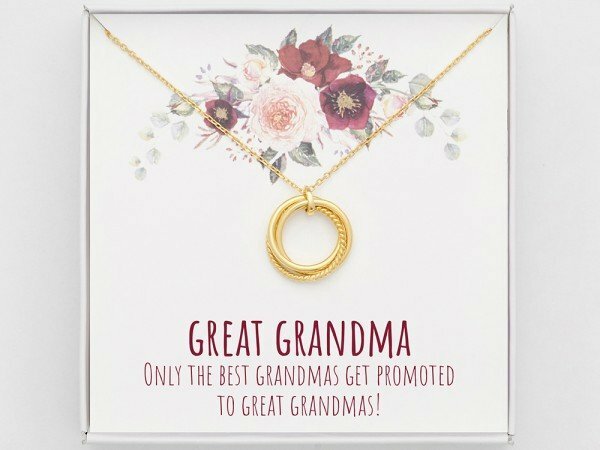 Looking for a great gift for grandma? 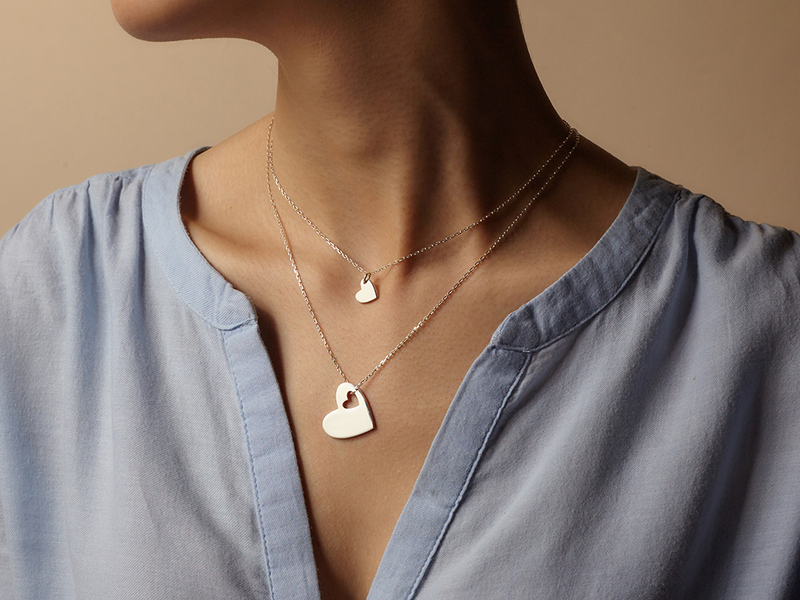 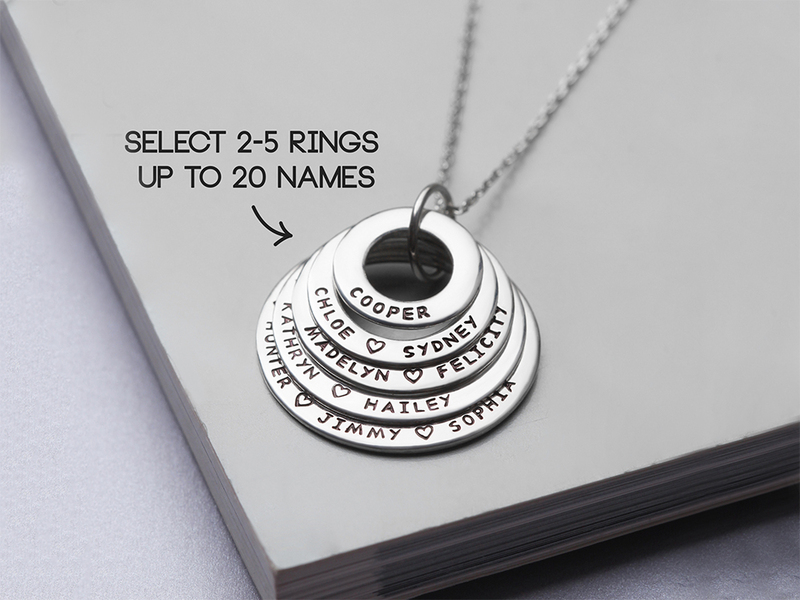 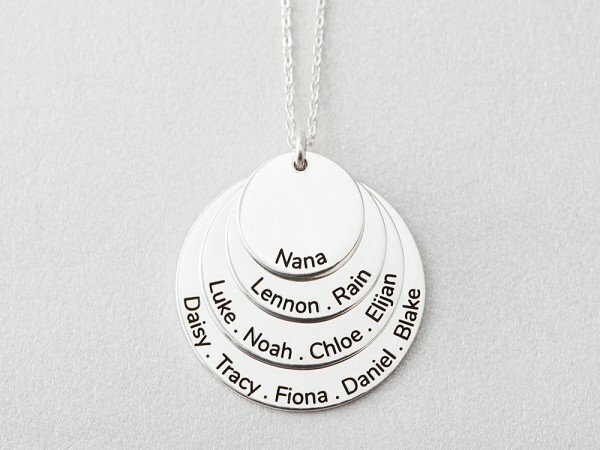 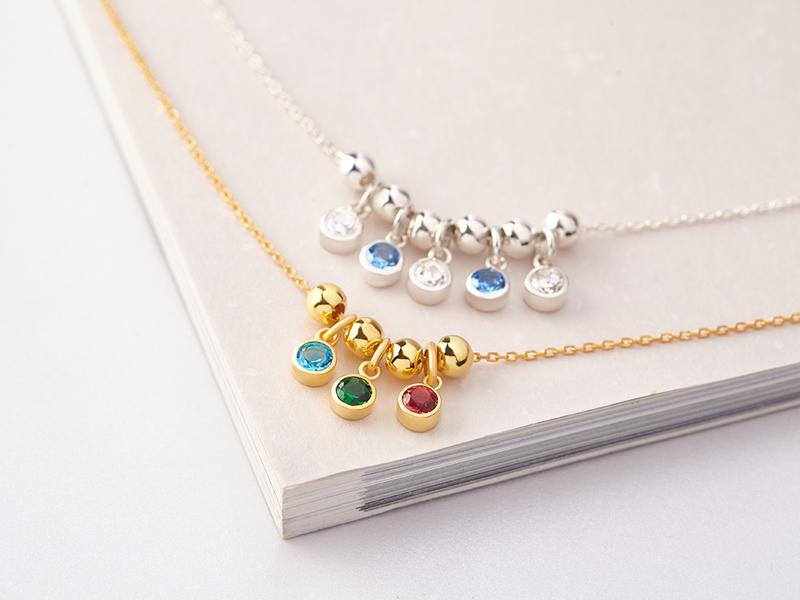 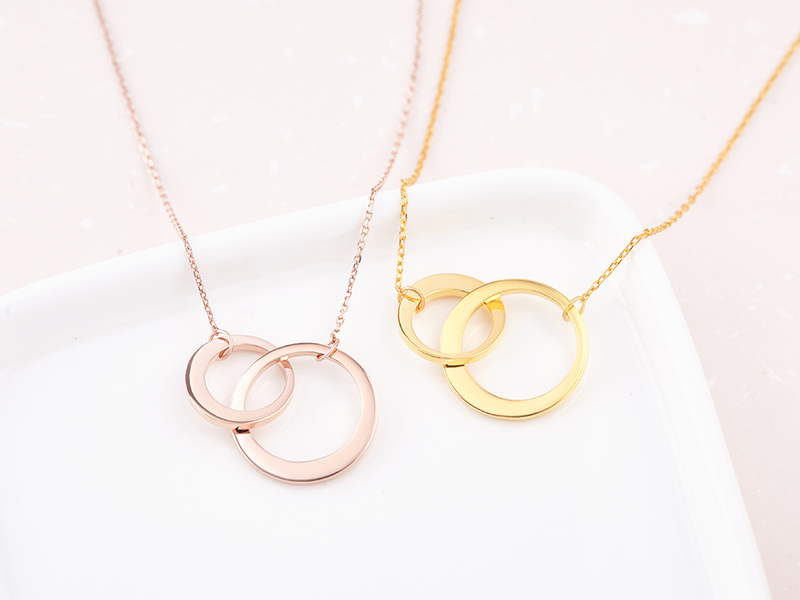 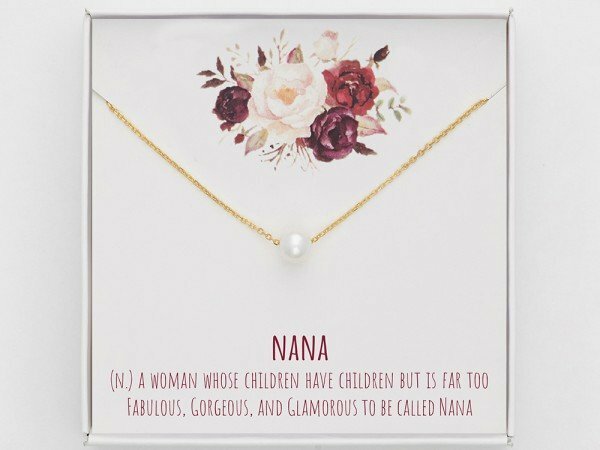 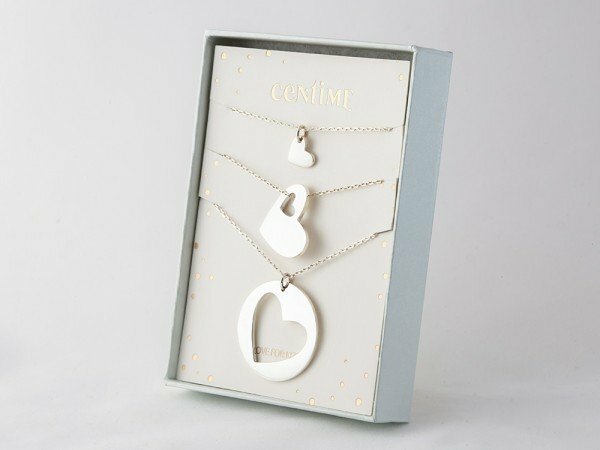 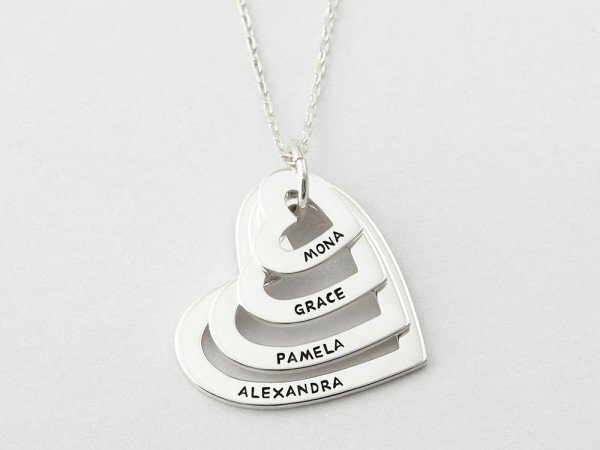 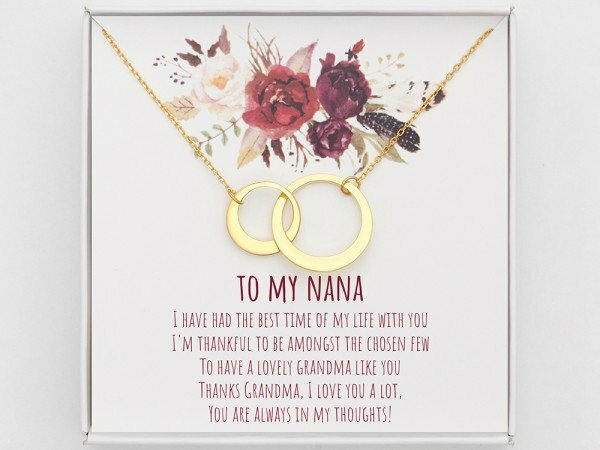 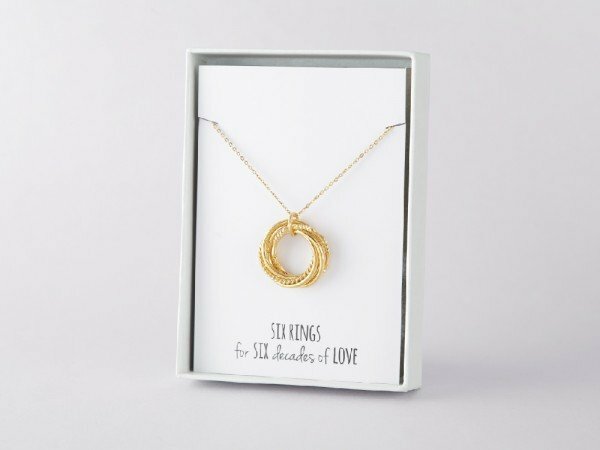 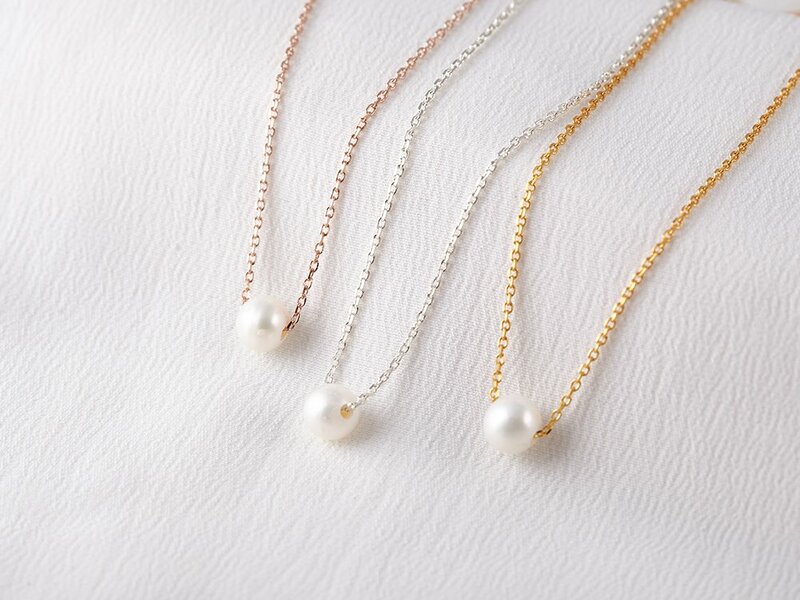 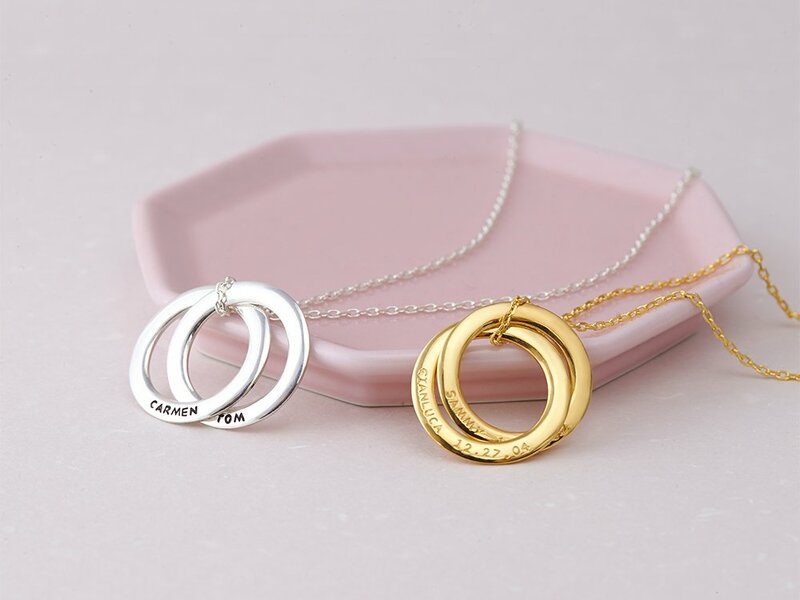 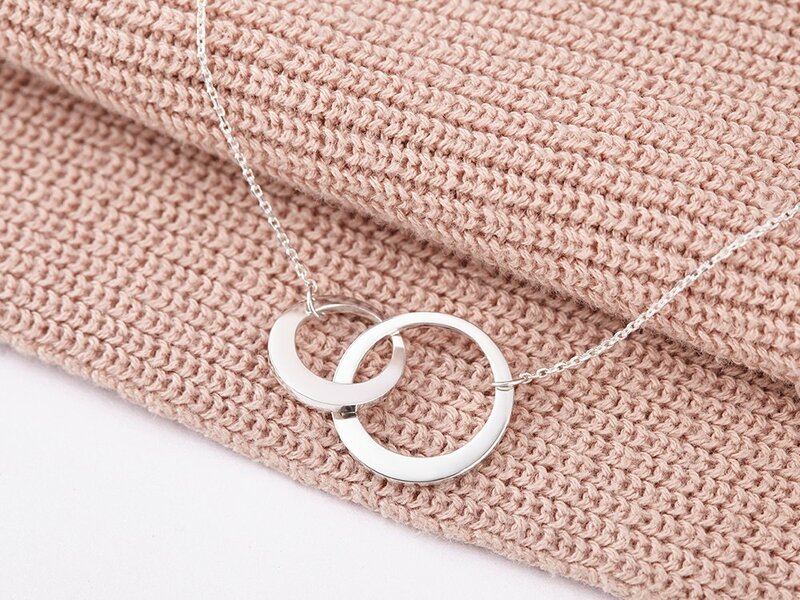 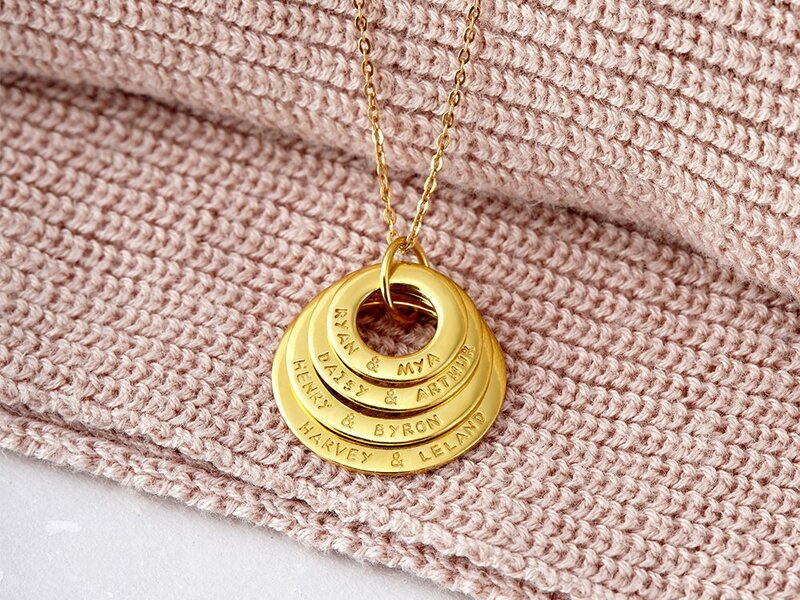 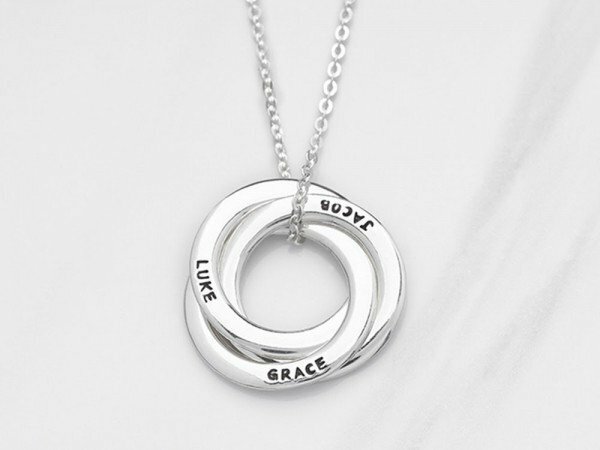 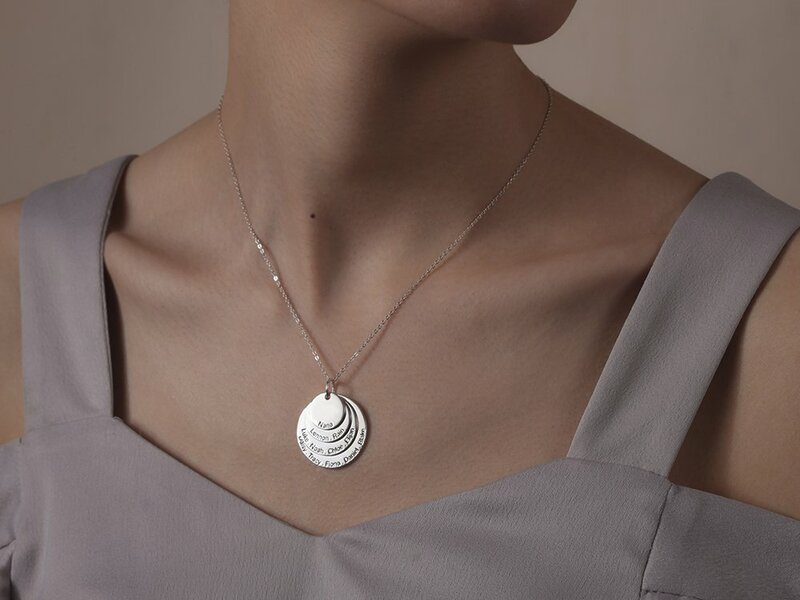 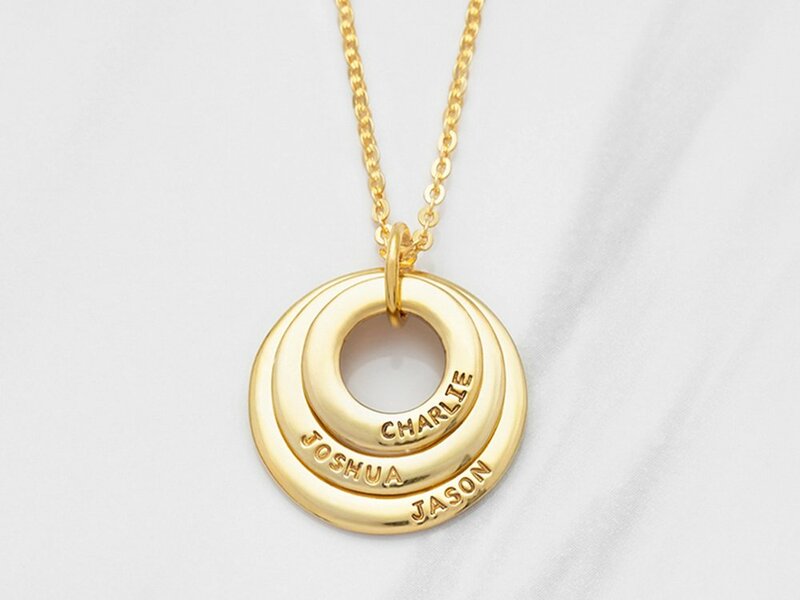 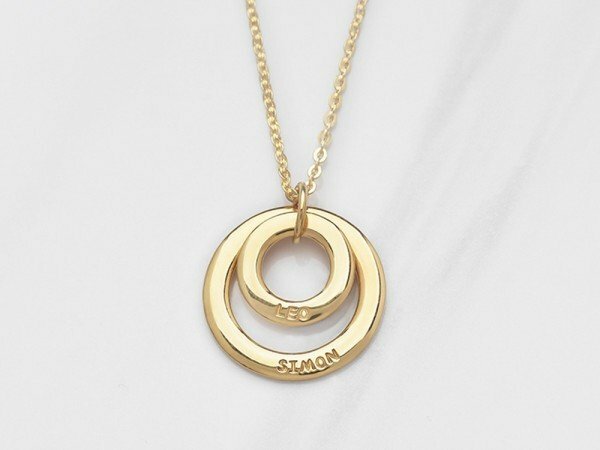 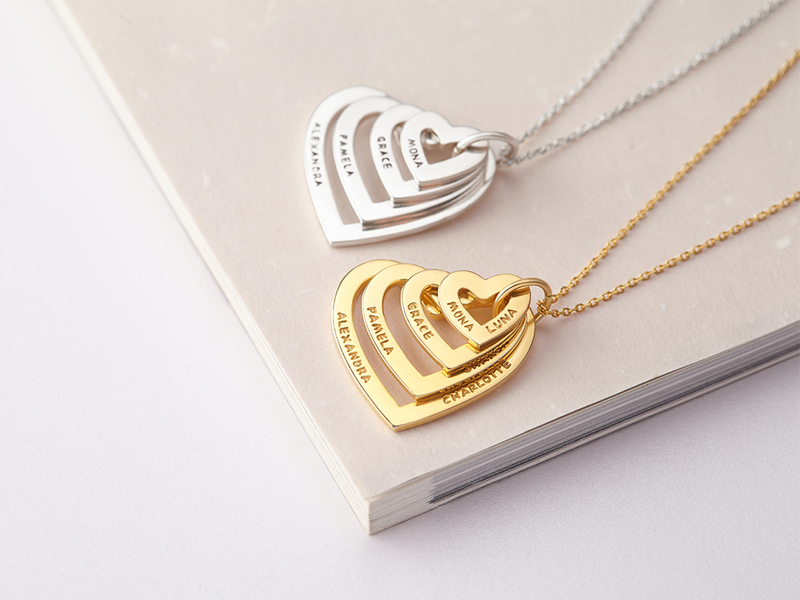 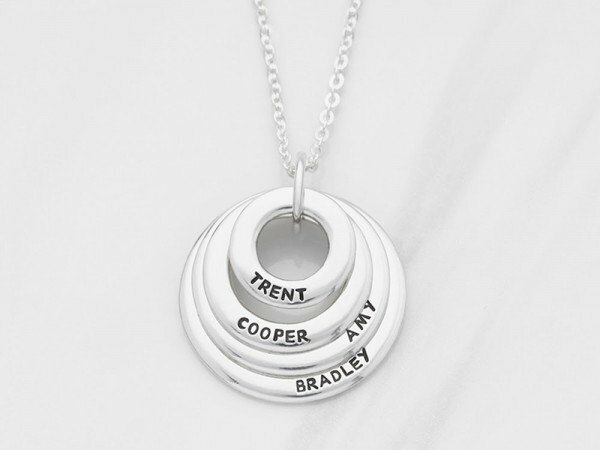 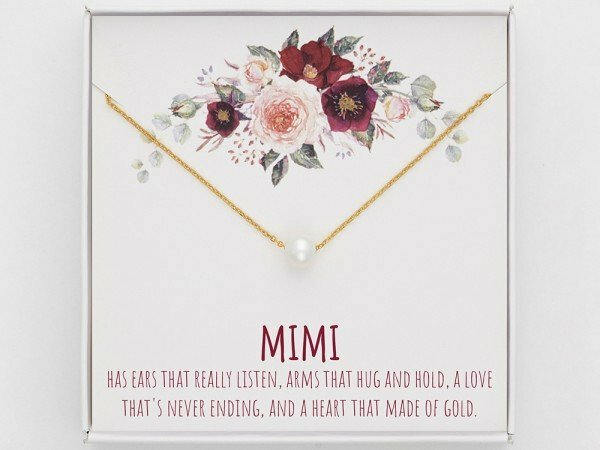 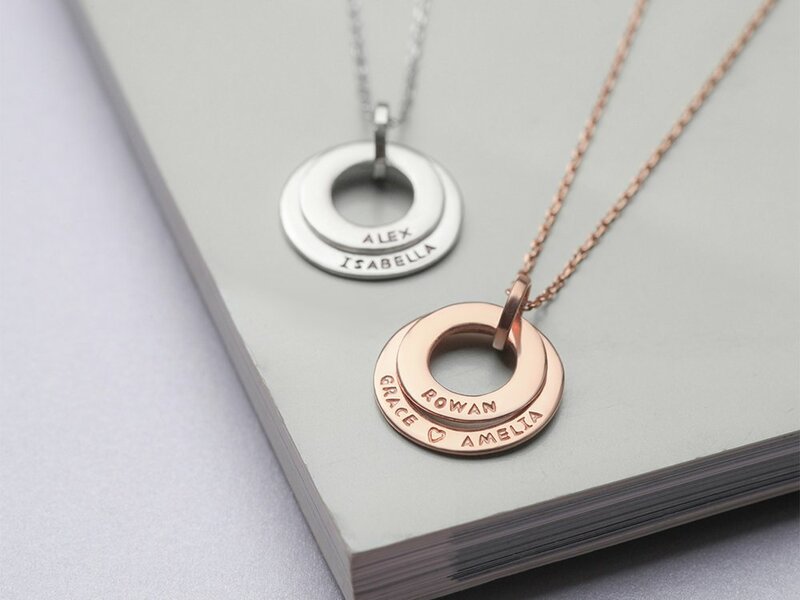 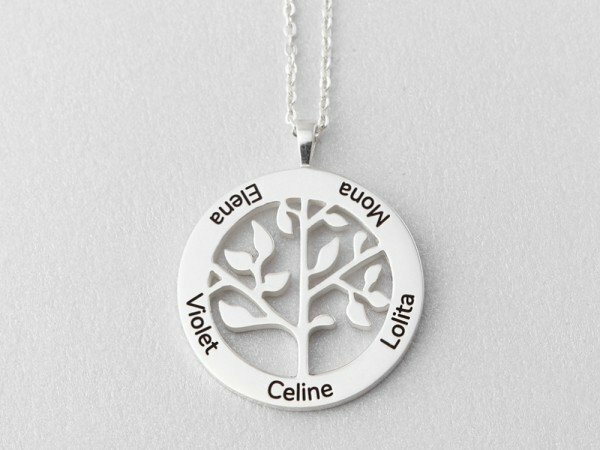 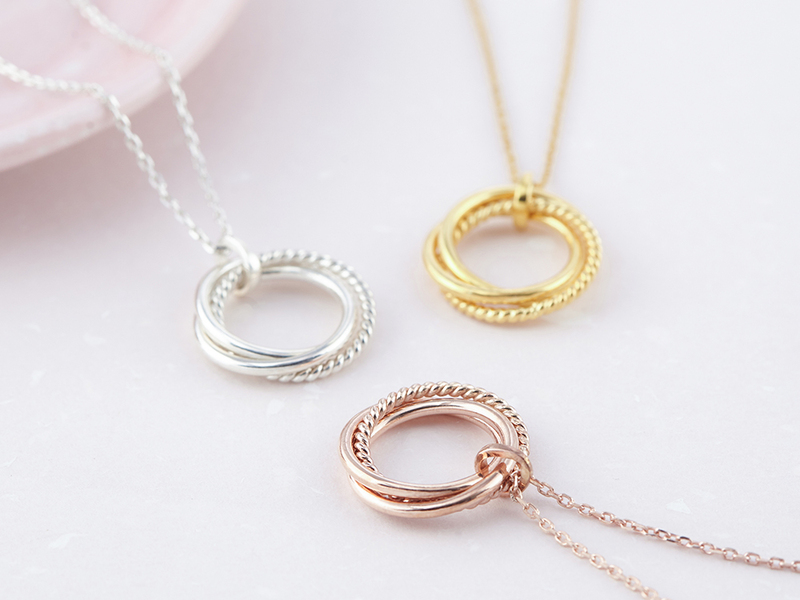 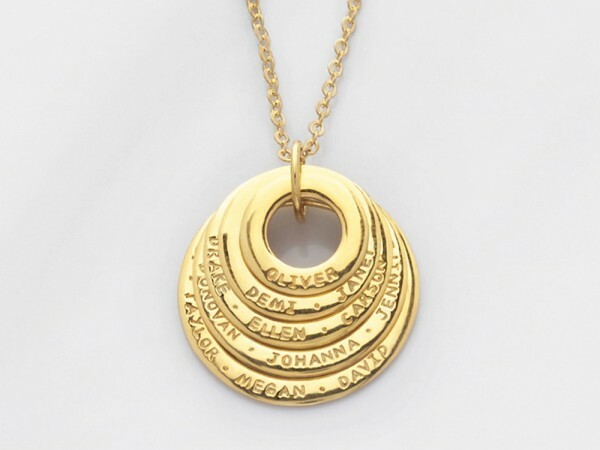 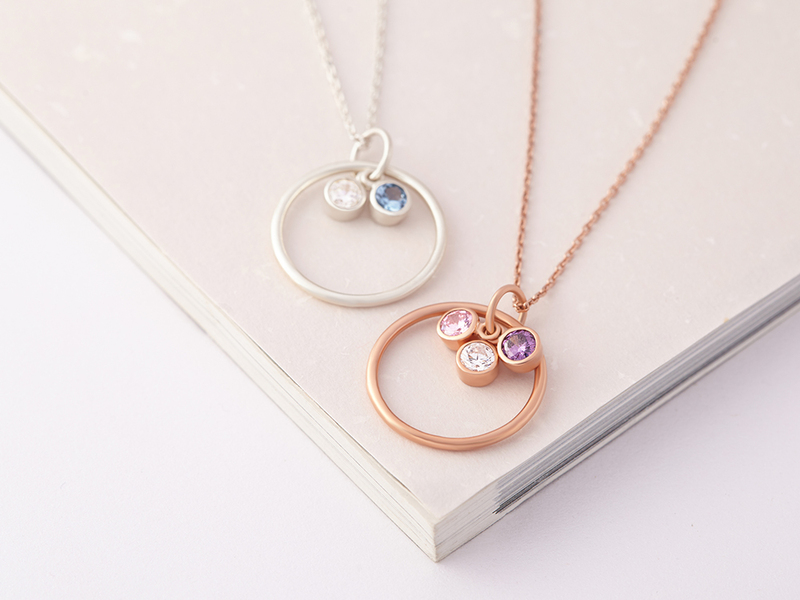 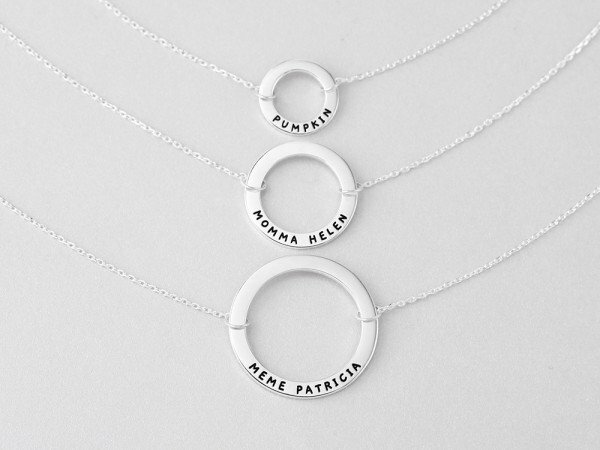 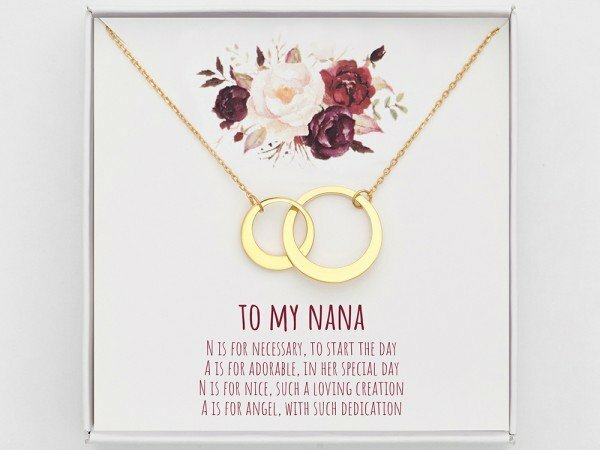 Look no further than our wide range of personalized grandmother necklace with names, which are available in sterling silver and 18K gold plated silver. 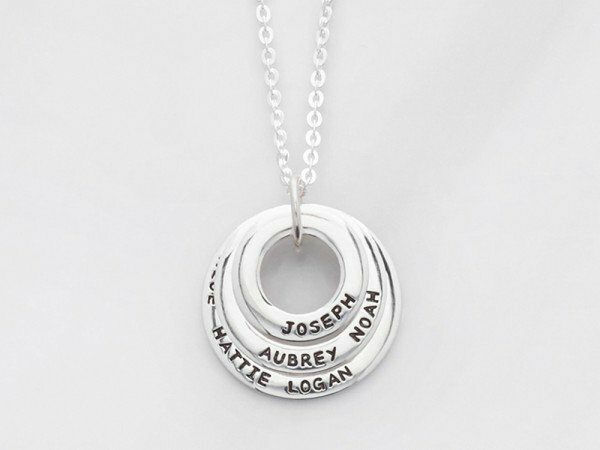 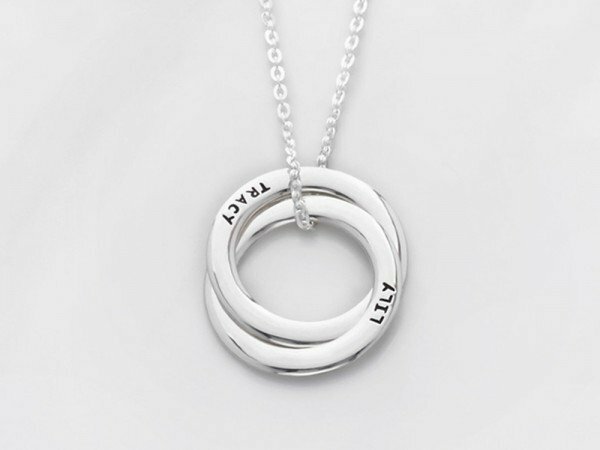 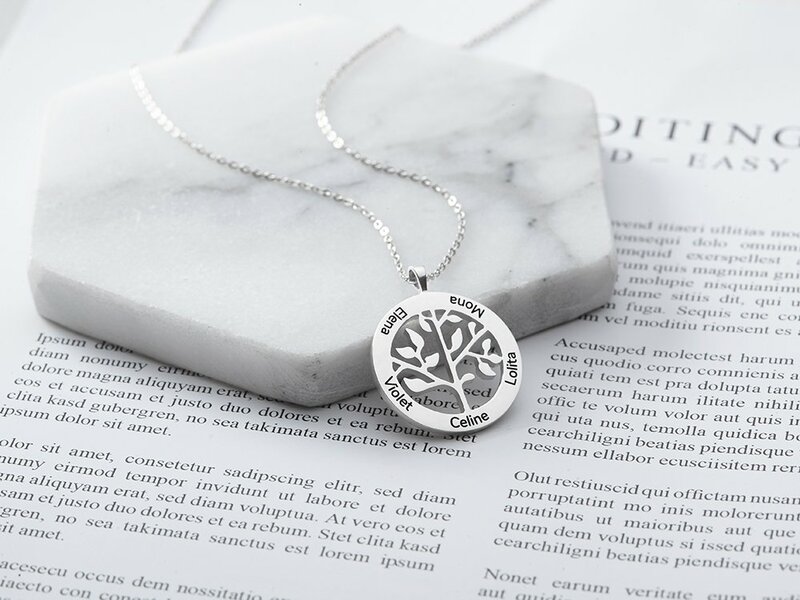 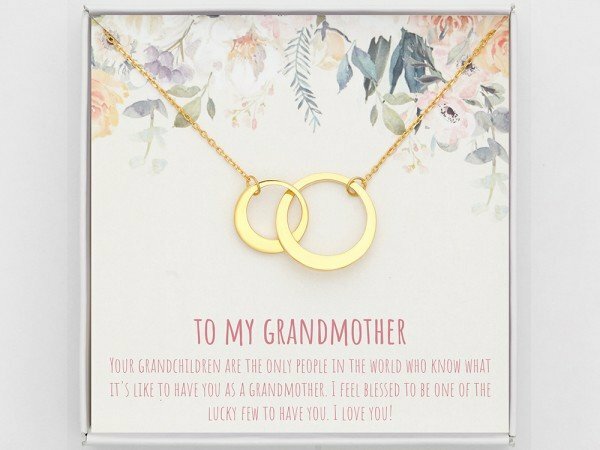 Our grandmother's necklace is handstamped or engraved with grandchildren's names or family names. 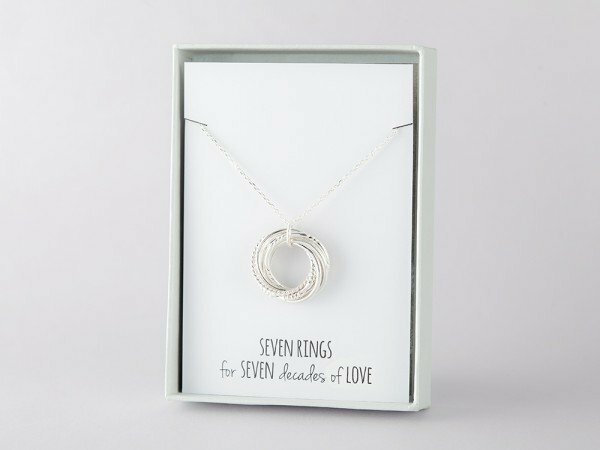 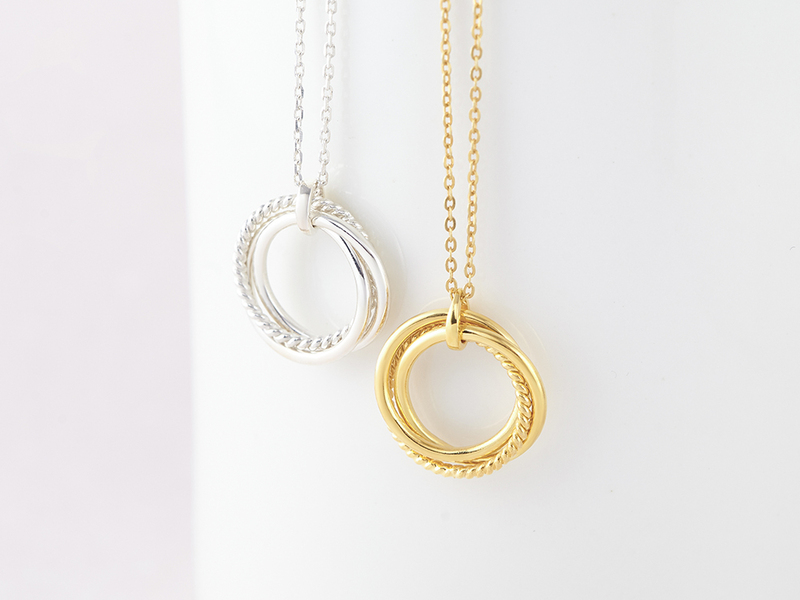 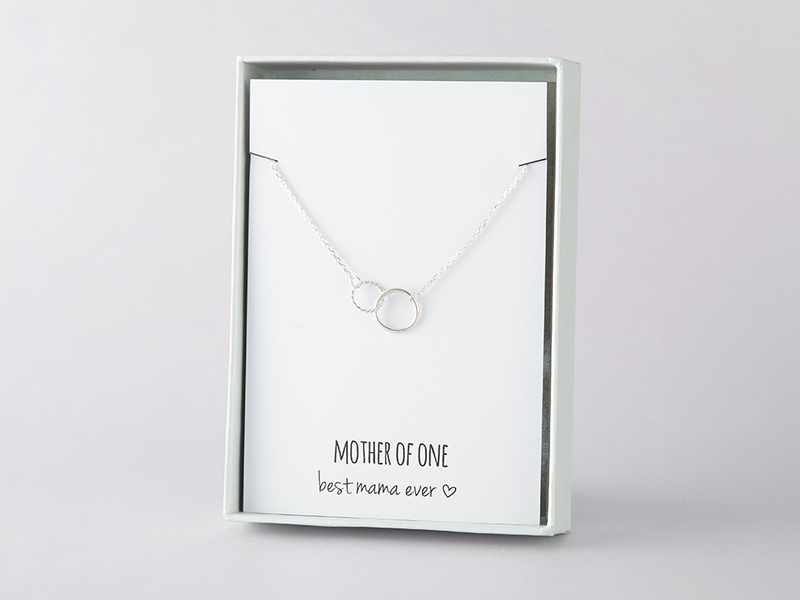 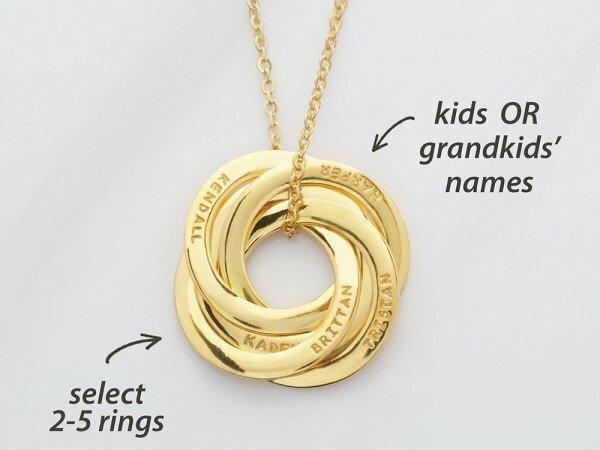 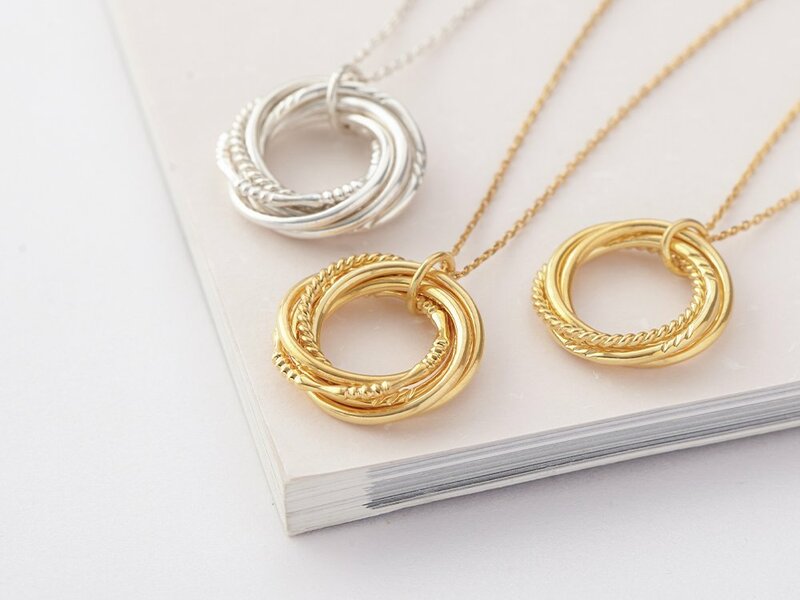 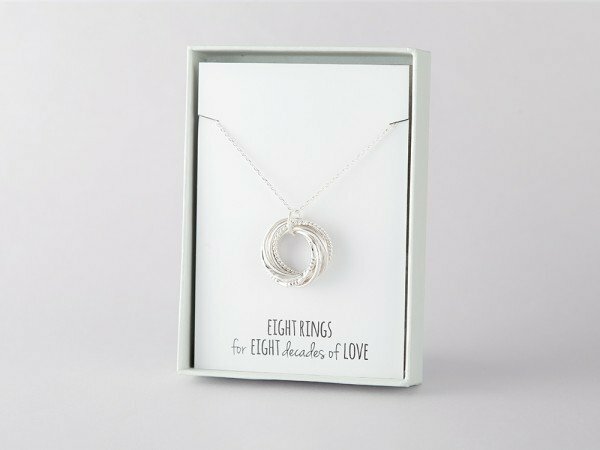 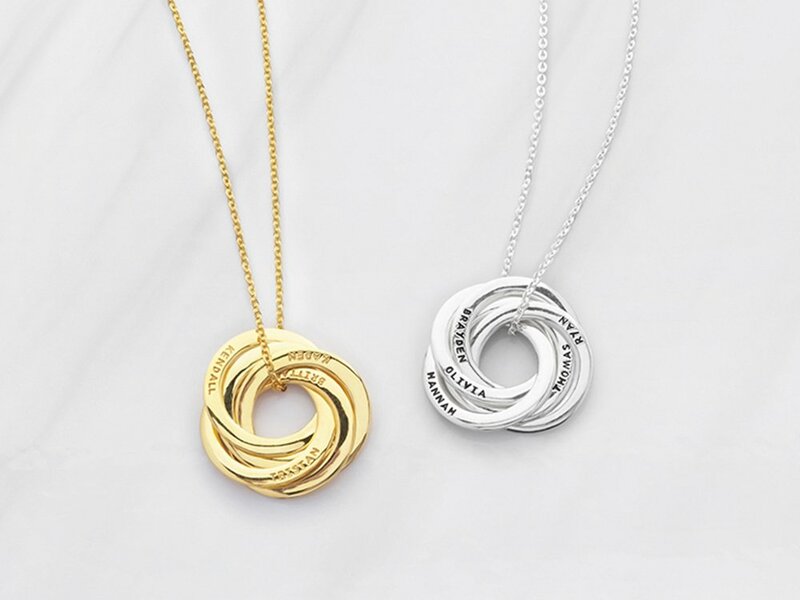 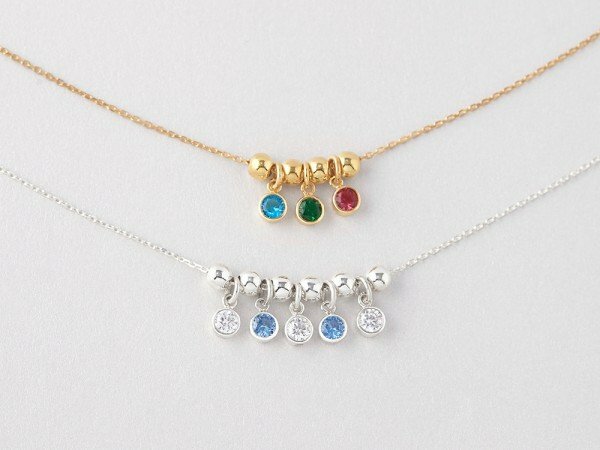 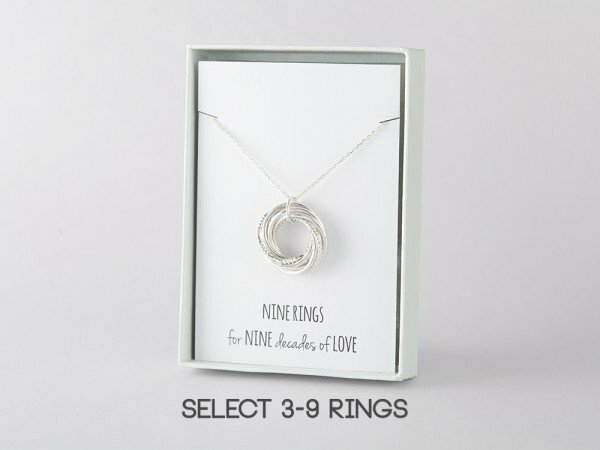 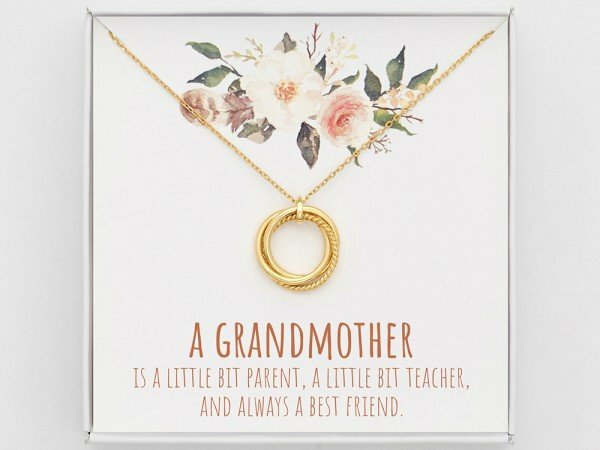 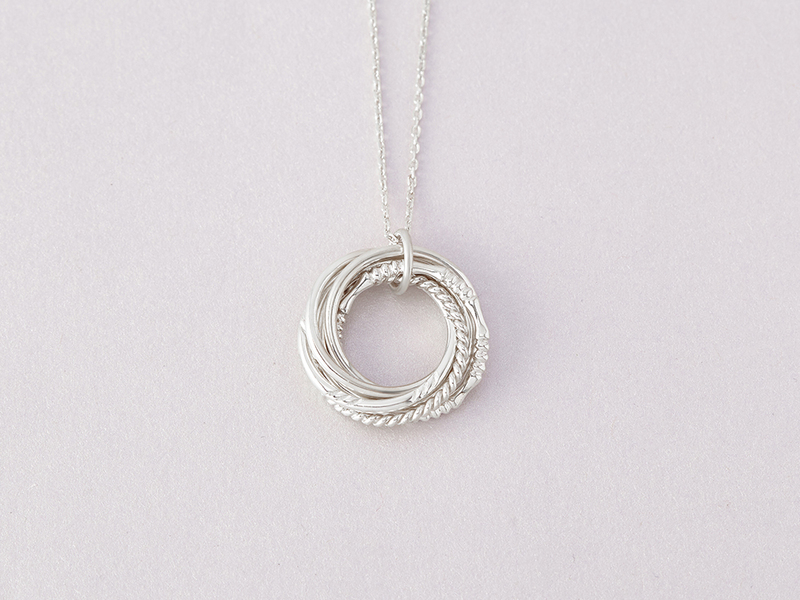 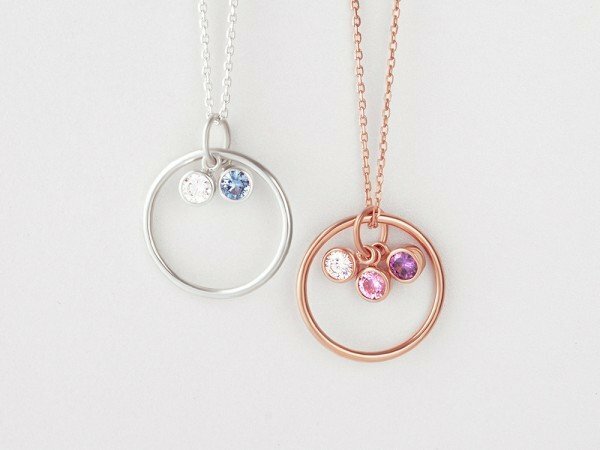 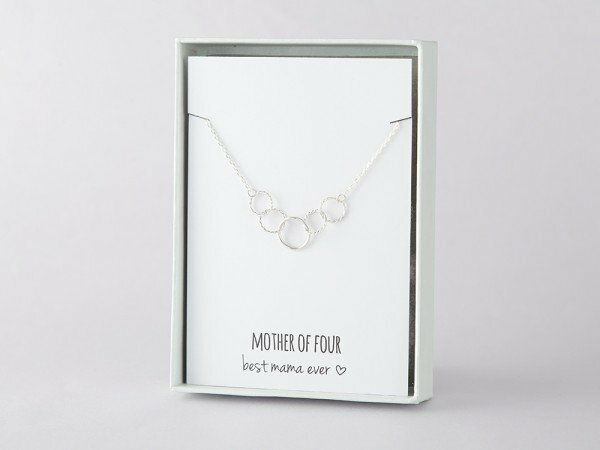 The range includes grandmother and granddaughter necklace, and great grandma necklace. Your nana will be pleased to receive a birthday or Christmas gift full of love from the whole family.